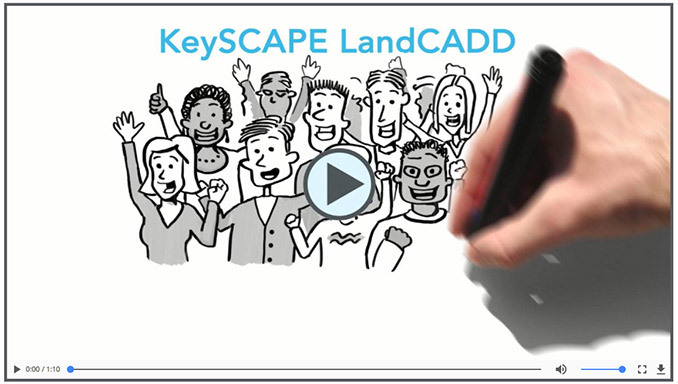 Keysoft’s KeySCAPE LandCADD software gives Landscape Architects more time for thoughtful design and the firms they work for save money by automating menial tasks, improving accuracy, and easing revisions when working with architects and civil engineers. 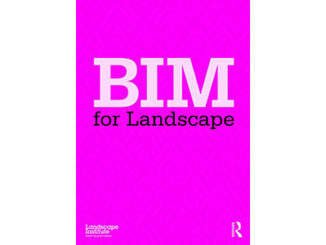 Keysoft is a sponsor of World Landscape Architecture. This is a sponsored post.